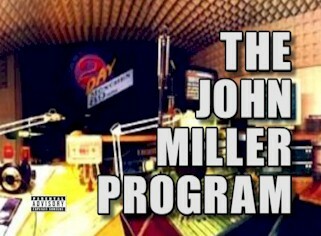 The John Miller Program Comedy Day Special TONIGHT at 8 PM STUDIO 2B – Radio for the People, by the People. 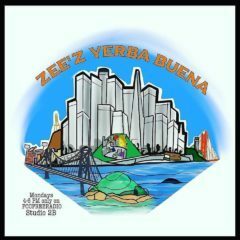 This week will John and Chantel will be doing a new studio (Studio 2B) and a new program time of 8 PM Monday’s. For the inaugural program John and Chantel will host the “Comedy Day” Special. This will all be comics that are performing at Comedy Day. Here is the line up, Robert Hawkins, Yayne Abeba, Aundre the Wonderwoman, Dan St. Paul, Samson Koletkar and Tina Allen Gallo. Also sitting at the third mic is our own, Rob E.Davis. So tune in on Monday September 5th at 8:00 PM Studio 2B and John and Chantel host the “Longest Running Webcast” The John Miller Program.